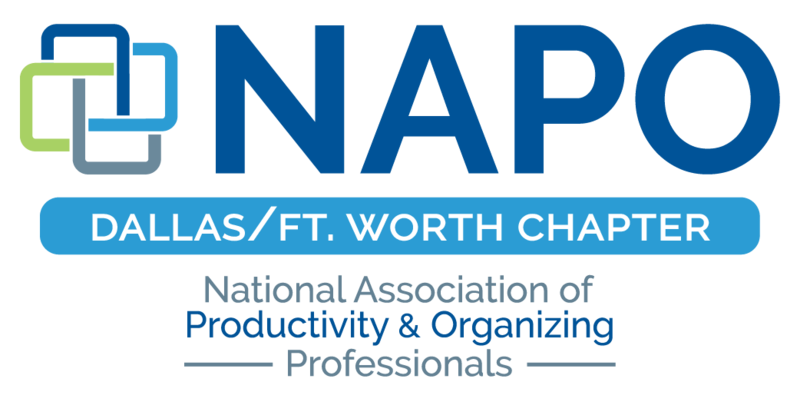 In lieu of a June chapter meeting, NAPO-DFW is kicking off summer with a fun Bunco social night for NAPO members! Whether you’ve played before or not, join us for a great night of fun, food, and friends! 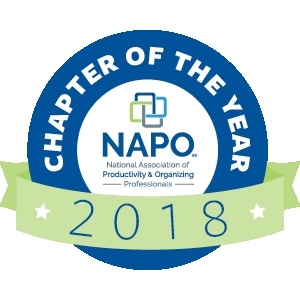 Details will be emailed to NAPO members.